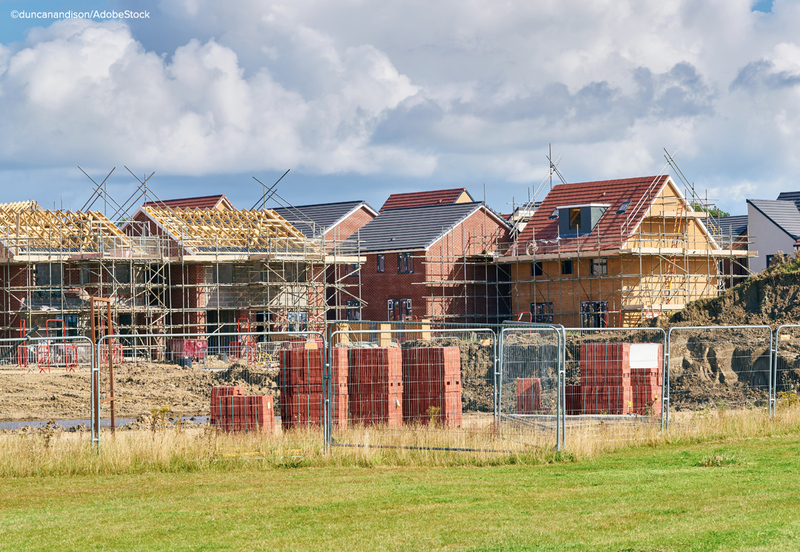 More than 13,700 new homes were registered to be built in the UK during August, according to the latest NHBC registration figures, with strong growth in London. For the rolling quarter, between June and August, 42,547 new homes were registered compared to 38,296 in 2017 – an increase of 11%. During this period there were 30,738 new homes registered in the private sector and 11,809 in the affordable sector. In London, NHBC statistics show a 145% increase in registrations compared to the same period in 2017. The body puts this down to a considerable increase in the number of private rental sector developments and large housing association projects during this three month period. Commenting on the August figures, NHBC Chief Executive Steve Wood said: “We continue to see strong numbers in many parts of the UK with a substantial uplift in London, driven by increased activity by housing associations and the continued flow of inward investment on for-sale and private rental developments.